Me, My Scones and Cathy Bramley! I was thrilled when lovely Ivy Lane author, Cathy Bramley, asked me if I’d like to contribute a recipe to the back of her new book, Wickham Hall. What an honour! 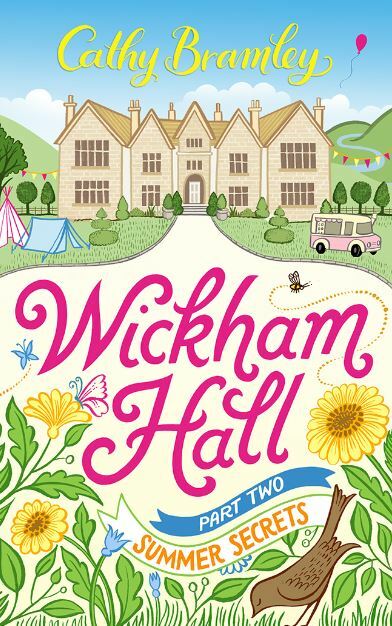 So a recipe from the story of my own summer book, Game of Scones, for glittery jam scones, will be appearing the the second part of Cathy’s new book, called Wickham Hall, Summer Secrets out 23rd July! Part One is out 25th June. Cathy, tell me, how are recipes relevant to the Wickham Hall Story? I have always included recipes in each of my series as the stories lend themselves so well to food of one sort or another! Wickham Hall is my new series based around the goings-on in a stately home which is open to the public. For me, a day trip to a beautiful hall is never complete without a slice of cake in the café. Wickham Hall has the Coach House Café where lots of the action happens and so it was natural for me to include lots of lovely cake recipes – your glittery scones fit in perfectly! Ooh, afternoon tea in a stately home – sounds perfect! And what is your favourite afternoon cake? My favourite would probably be a slice of Victoria sponge with strawberry jam and fresh cream in the centre. Yum! Yum indeed! What about eating cake at home – are you a good baker or have you had any disasters? I class myself as a good family baker, i.e. I cook for the family but I’d never be tempted to do anything fancy! I’ve had plenty of disasters, usually arising from me not reading the recipe properly and missing out something vital like sugar! 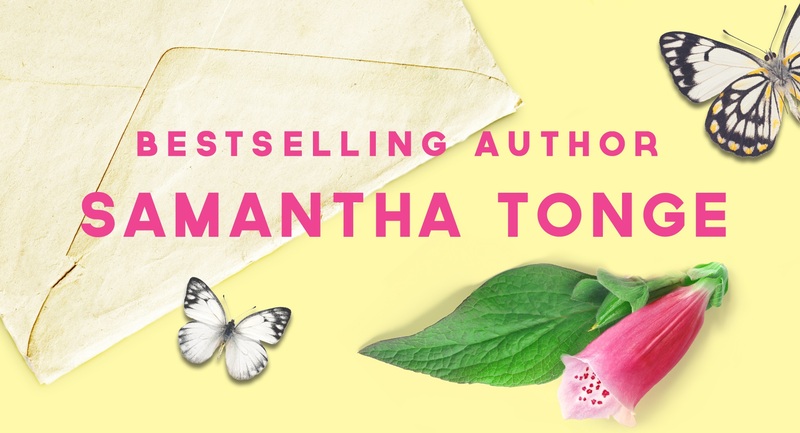 Well, best of luck with the book, Cathy – the cover is absolutely adorable. 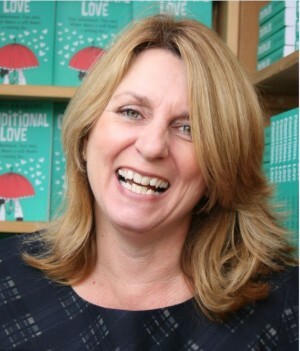 If anyone would like to know more about Cathy Bramley, please check out her website here! This entry was tagged Afternoon Tea, baking, Cathy Bramley, Game of Scones, Ivy Lane, Stately Home, Wickham Hall.